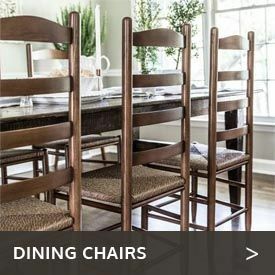 Add Clear Cedar Oil Stain? If you prefer not to attach your swing to your home or another structure, or would like to set it up freestanding on your lawn or elsewhere, the Cedar Wood Standalone Basic Swing Frame from Cedarwood Furniture offers a sensible solution. 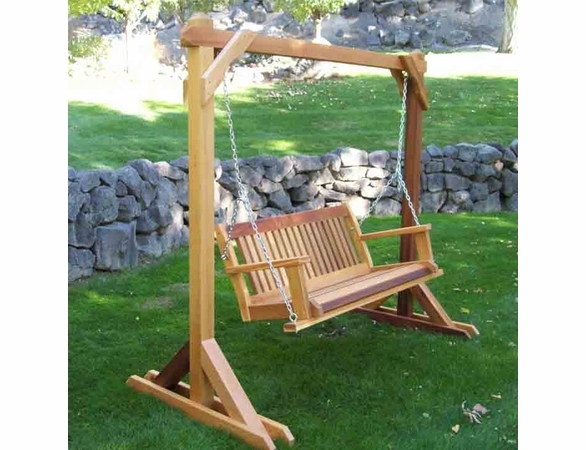 Made in the U.S. of durable Western red cedar, these swing frames are sturdy and built to last. Each standalone porch swing stand can accommodate a swing of up to 4 feet. 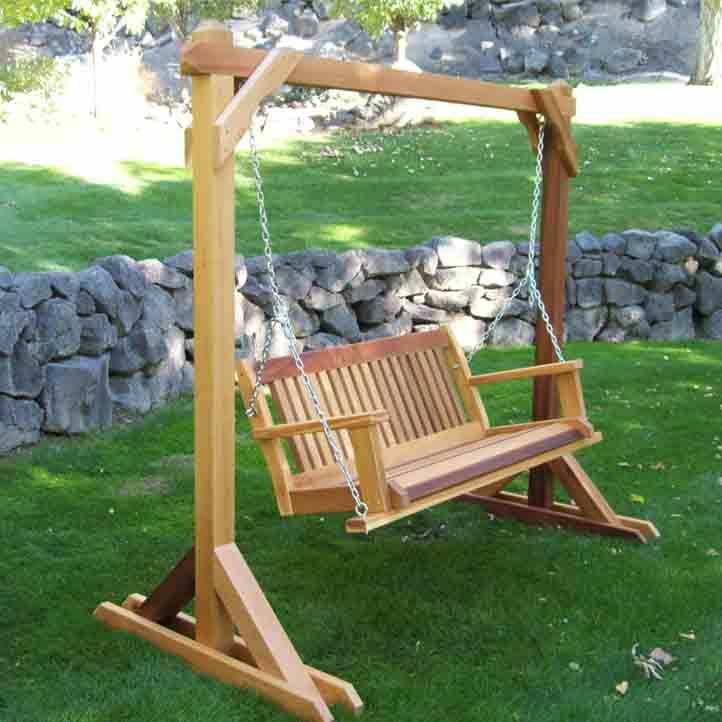 Use it with a 4’ swing, like our Cedar Villa 4-Foot Swing. 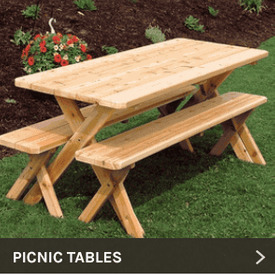 Each piece can be finished with an outdoor weather stain in a natural cedar color, or it can come unstained. Add Umbrella Hole on Extension Leaf? 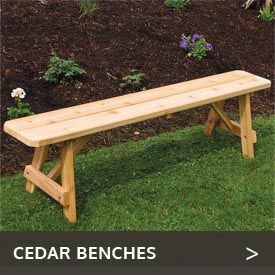 Add Clear Cedar Oil Stain on End Bench?